As the fourth quarter begins, law firms typically commence their year-end push for fee collections. Many U.S. law firms are cash basis taxpayers that operate on a calendar year. Therefore, in order for fee revenue to be included as income, it must be constructively received by the firm prior to December 31, 2017. Since billing and collection statistics are one of the most commonly used metrics included in partner compensation models, a firm’s partners have an additional incentive to collect as much as possible prior to year-end. With the need and motivation fully in sync, this process does not have to be a mad dash to the finish line. 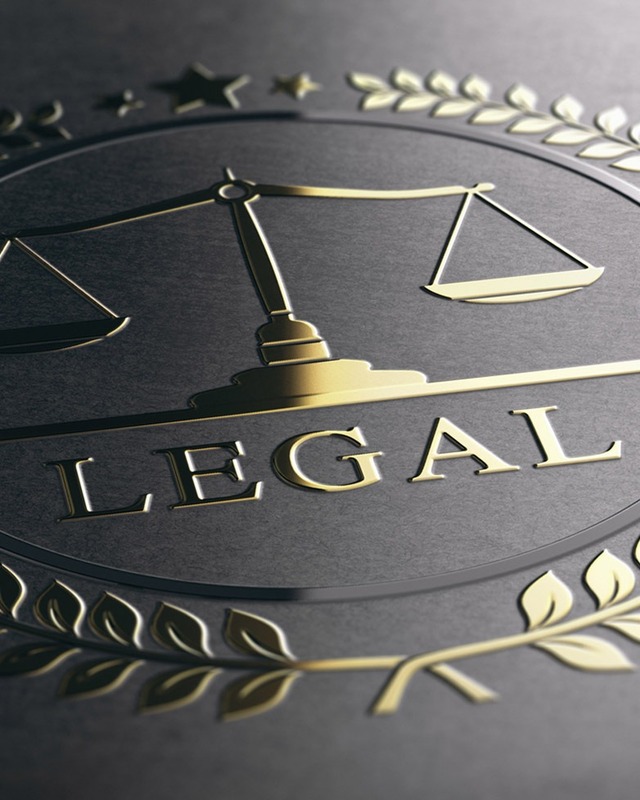 There are several techniques that have proven to be very effective in assisting law firms with achieving improved performance in this area. Implementation of some of these techniques can ensure greater success in a law firm’s efforts to improve its billing and collections metrics. Offering financial incentives for partners to collect fees in October and November to ease the December push. The financial incentives paid to the partners will likely be less than any discounts given to clients. Providing partners with administrative support to assist with issuing bills, tracking collections, and collecting payments. Stressing to partners the financial implications that the firm faces as a result of poor billing practices. Communicating the importance for partners to speak with clients now about any potential billing issues. If a partner must negotiate discounts, this should be done before billing, so the firm can collect outstanding fees more efficiently. Implement processes that will make it easier for clients to pay, such as obtaining authorization to charge the client’s credit or debit card with an agreed-upon amount every month and regularly providing updated statements which reflect payment history and open balances. Ensuring that executed engagement letters incorporate estimated fee amounts and clearly laid-out terms and conditions for fee payment. Setting-up a payment plan for clients who prefer or would respond better to such an option. Put this in writing via an email or letter, which includes a schedule of the amount and due date of each payment. Asking for retainers. Make sure the amount is sufficient based on the matter. Discussing recent invoices with active clients. This can be accomplished while speaking with them about their current matter. Use this interaction to clear up any questions about time entries or expenses. This will likely accelerate payments. Billing clients every two weeks through the end of the year. The bills will be smaller—making them easier for clients to pay and avoiding potential write-offs and discounts, which are common with substantial bills. Implementing software applications that allow timekeepers to enter time remotely from their mobile device. This can help ensure more prudent time entry and fewer lost hours. Organizing and adhering to a regular schedule for reviewing Work in Process and Accounts Receivable for collectability. Be realistic about what is truly billable and collectible. Increasing the use of non-lawyers and/or outsourced providers in performing billable work to lower the cost of delivering legal services. Recognizing warning signs, such as missed payments or reduced payments. Once you become aware of a potential problem, contact the client immediately to see what can be done. Try to be helpful. Changing billing practices for habitually poor paying clients or re-evaluating retention of these clients. Being persistent—it pays. If you don’t get an immediate response, set up a schedule to send emails and make calls regularly until you receive payment or arrange a payment plan. When taking these steps, a firm must remember that it is only asking for what is rightfully due to the firm. In delivering these messages, tone is everything—it is important to be courteous, helpful and understanding, but also insistent. This is the lifeblood of the organization, so a measure of obstinacy may be required. If you have any questions about the billing and collections issues addressed in this article, please contact Christopher Imperiale at cimperiale@berdonllp.com or call 212.331.7590.